These are the same as some BMW's, they donot have internal ignitors. OK - so how are they wired? I get the 12V pin, but I'm more than a little confused on the gnd and secondary gnd. OR . 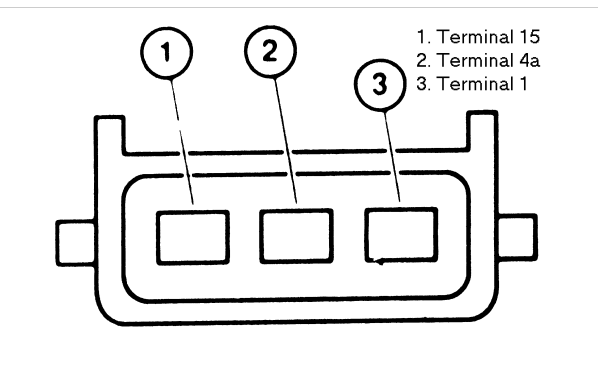 . . is Pin 3 (negative) taken to chassis ground, and Pin 2 (secondary) the low side trigger managed by the ECU ? There is no "trigger" wire, they do not have built in ignitors. Its just like an old fashion 2 wire coil. Secondary ground goes to the cylinder head or engine block. Negative goes to the ignitor/ignition module/amplifier.